Living easy at The Metrozone - Chennai city's largest and most innovative, mixed-use development designed to give you an extravagance of world class amenities for an unmatched, modern lifestyle. Here, vital needs flow smoothly into your life. Sustainable energy solutions and an advanced water treatment plant ensure 24 hours supply of electricity and purified drinking water. An exclusive swimming pool for women, visitor car parks and 24/7 state-of-the-art security system are part of copious special features. Makes these luxury aparments in chennai,the best place to live. This upcoming luxury project, robustly built and splendidly finished, The Metrozone comprises 29 towers of 2, 3, 4 and 5 BHK luxury residential apartments and penthouses. Guest suites in each tower and 70% open space with thematic gardens and parks are creatively incorporated to deliver the finest living standards. With a large retail mall, multiplex and food courts of international standards housed within the project, the joy of effortless shopping and entertainment is once again yours. 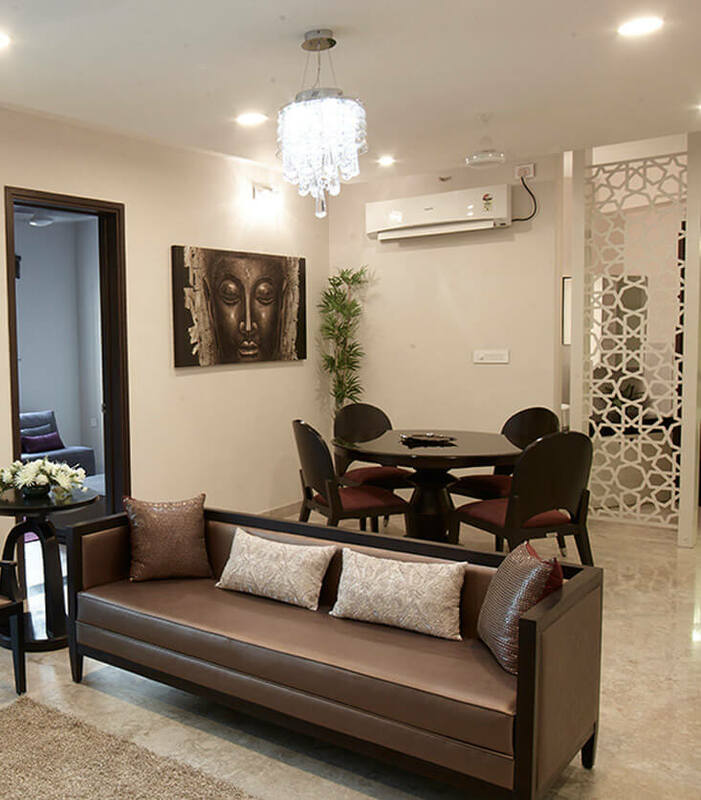 Coming up on an expansive land of over 40 acres in Anna Nagar, the project is well connected by road and rail, and is emerging as a prestigious landmark in the heart of the city. Life is an art. Create it at The Metrozone.